My name is Aaron Vance and God has opened the door for my family and I to minister in Colombia, South America. 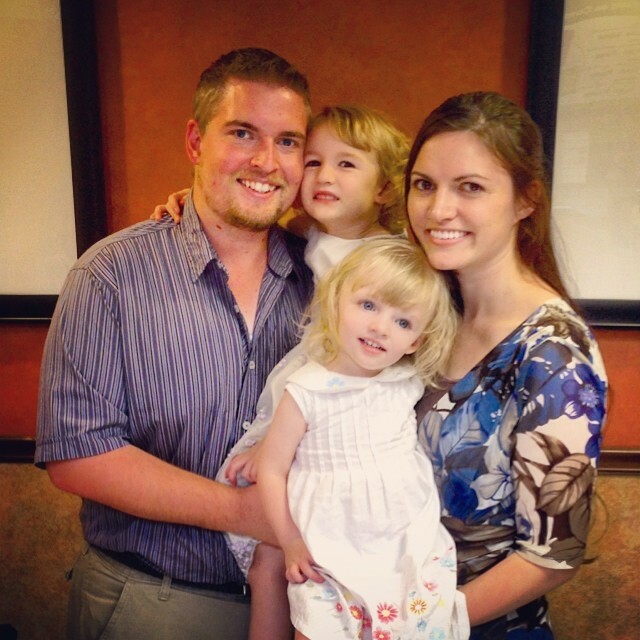 We moved to Colombia in November 2013 to work as full-time church planting missionaries. If you have any questions about us or our ministry, please send me a message or give me a call at 678-696-0082. God has given me an amazing wife. Her name is Aubrie and she is such a blessing! She so willingly gives of herself, she serves alongside of me in the ministry, she is the epitome of a Godly wife and helpmeet, and she is my best friend. We also have two little daughters named Amira, born in March of 2010, and Anabel, born in May of 2012. God has been so good to us!